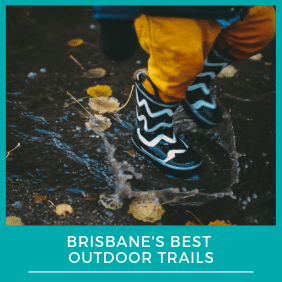 Brisbane Kids reaches a highly targeted audience of Queensland parents looking for everything you can imagine to do with kids in Brisbane. Events, Activities, Services, Education, Holiday Ideas and Local Events are just a few of the major topics you can expect to find covered across our platforms. 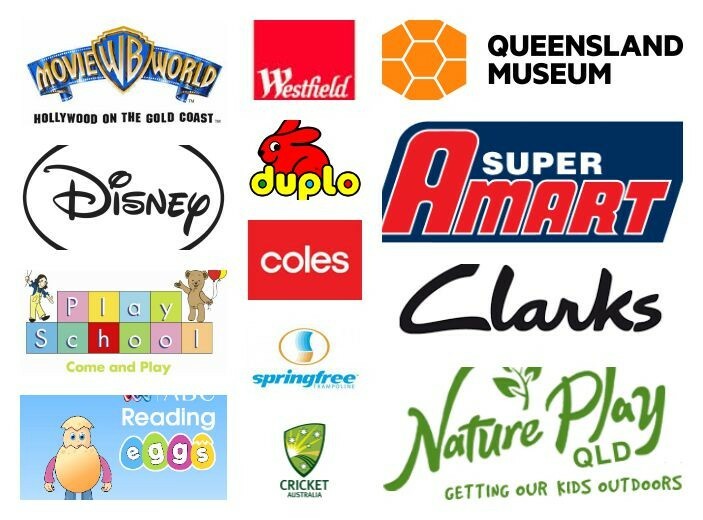 We are also well used by visitors from other countries who use the Brisbane Kids website to make the most of their visit to Queensland with kids. Brisbane Kids Print Magazine 14,000+ printed with a digital copy sent to thousands. We take what we do seriously. We don’t list every business or service that approaches us and we are very clear about sticking to our lane when it comes to what we market to families and how we market it. We have held a consistent voice across all our platforms for the last 8 years which is why we are one of the most well-known parenting brands in Brisbane. As a small business ourselves we understand that advertising needs to be affordable and actually drive business to your door. We have the attention but how much do we cost? The good news is, with lower overheads, we charge a lot less than any of our comparable competitors. You can be listed on our website for as little as $299 (ex GST) for an entire year which is less than $30 a month. We also offer a 20% not for profit discount and a free calendar listing for free events. Agency campaigns. We have worked with shopping centres and government, tourism operators and everything in between. You can trust us with your client and we will provide reporting to justify their investment post campaign. Brisbane Kids have continued to grow awareness and people through the doors of my business. Genuine endorsements to a very engaged target audience. Great value for money marketing and ongoing initiatives to help advertisers. Highly recommend working with Ngaire and the team at Brisbane Kids. Colin Radley Owner Tiddlywinks Dance and Play Nundah.